The final inquiry report on the death of Robert Dziekanski has concluded the RCMP were not justified in using a Taser against the Polish immigrant and that the officers later deliberately misrepresented their actions to investigators. The long-awaited report, by retired B.C. Court of Appeal justice Thomas Braidwood, was released Friday in Vancouver. Braidwood was commissioned by the B.C. 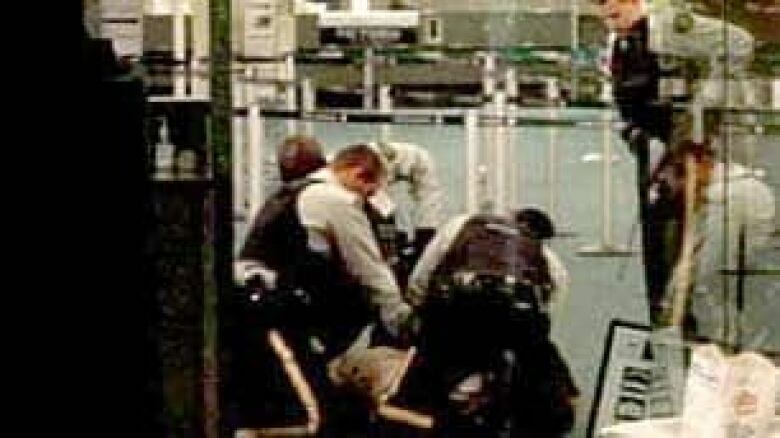 government to investigate the actions of the four RCMP officers who confronted and subdued Dziekanski on Oct. 14, 2007, at Vancouver International Airport. Braidwood said the four officers involved initially acted appropriately, but the senior corporal intervened in an inappropriately aggressive manner. "I found that Mr. Dziekanski had been compliant and was not defiant or resistant, did not brandish the stapler, did not move towards any of the officers," he said. "I concluded that the constable was not justified in deploying the weapon and that neither the constable nor the corporal honestly perceived that Mr. Dziekanski was intending to attack any of the officers," he said. Braidwood concluded the officers later deliberately misrepresented what happened at the airport to justify their actions. "I also concluded that the two other officers during their testimony before me offered patently unbelievable after-the-fact rationalizations of their notes and their statements" to the Integrated Homicide Investigation Team, Braidwood said. "I found all four officers’ claims that they wrestled Mr. Dziekanski to the ground were deliberate misrepresentations made for the purpose of justifying their actions." "I also disbelieved the four officers’ claims there was no discussion between or among them about the incident before being questioned by IHIT investigators, although I did not conclude that they colluded to fabricate a story." "From this review I drew two final conclusions," he said. "Despite their training, the officers approached the incident as though responding to a barroom brawl and failed to shift gears when they realized that they were dealing with an obviously distraught traveller." "This tragic case is at its heart a story of shameful conduct by a few officers. It ought not to reflect unfairly on the many thousands of RCMP and other police officers who have, through years of public service, protected our communities and earned a well-deserved reputation for doing so." Braidwood said he would leave any further questions about possible charges against the officers for the Crown to decide. In his conclusions, he called on the B.C. government to establish a civilian-led body to investigate similar police incidents in the future. 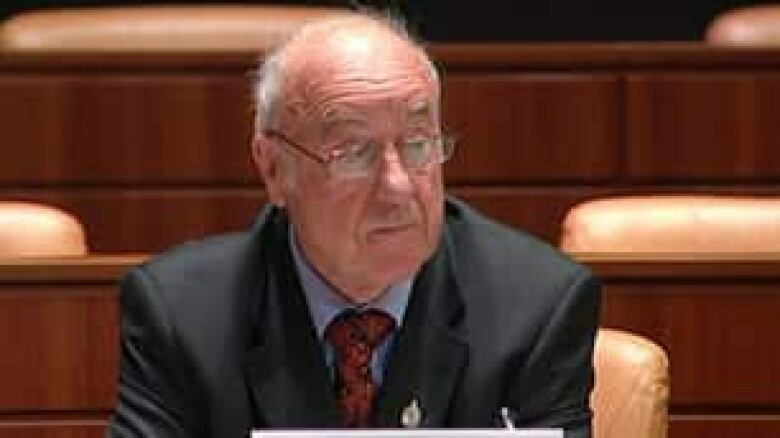 Braidwood also applauded improvements made by at the Vancouver International Airport since the Dziekanski's death, but criticized the Canada Border Services Agency for making only "minor and few" changes. After the release of the report, B.C. Attorney General Mike de Jong said he was appointing a special independent prosecutor to re-examine the airport Taser incident in light of Braidwood's findings. De Jong also said the government was accepting all of Braidwood's recommendations and moving immediately to set up a new civilian-led body to oversee investigations of police in B.C. Dziekanski died after being stunned multiple times by RCMP officers using a Taser. The 40-year-old Polish immigrant, who spoke no English, had been wandering in the international arrival area for several hours, unable to communicate with anyone, while he waited for his mother to drive from the B.C. Interior to meet him. He became distraught and angry, prompting airport staff to call police. Within 30 seconds of arriving at the lounge, the four RCMP officers surrounded him and knocked him to the ground with one Taser stun, then pulled the trigger four more times. By the time medical help arrived, Dziekanski was dead. 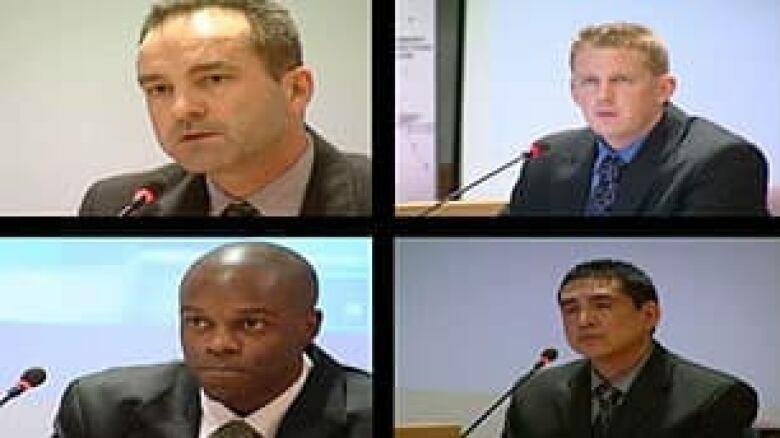 Initially, police said Dziekanski had attacked the officers, but a digital camera video taken by a bystander raised questions about the RCMP account and became the key piece of evidence in the inquiry. No officers were ever charged in the death and the RCMP defended the handling of the incident, saying Dziekanski was advancing at the officers when he was stunned with the Taser. Before the report was released, Dziekanski's mother, Zofia Cisowski, said she believed there was no doubt about the role the Mounties played in her son's death. "That was torture. That was execution, because nobody help him. He shouldn't [have] died on the floor, but I see that," Cisowski told CBC News Thursday. Braidwood also released a previous report last July that was critical of police guidelines on their use of Tasers and other conducted energy weapons.